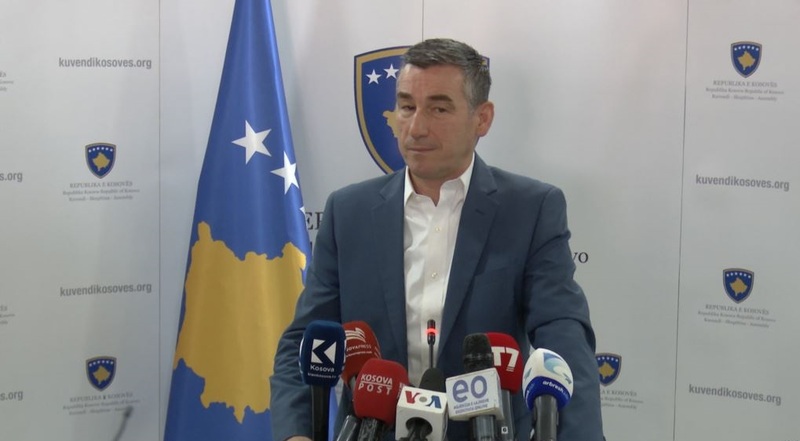 Kosovo’s parliamentary speaker, Kadri Veseli has declared today that Russia is heading toward the recognition of the independence of Kosovo. According to him, Putin has told the same to Thaci and Vucic. “You can consider it as a positive thing. We’re on the side of the western powers and our neighbours in the north want to have good relations with them. After meeting Thaci and Vucic, Putin has told them the same thing, which means that Russia is heading toward the recognition of Kosovo’s independence. We’re truly hoping that Kosovo becomes a UN member this year”.